Handling, drying and processing of ear corn requires in-depth knowledge to avoid damage to the seeds and to preserve germination ability. 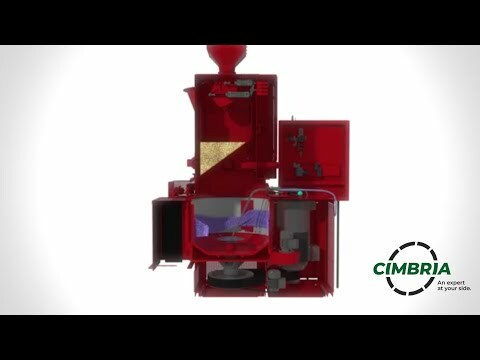 Cimbria´s internally engineered and manufactured range includes receiving of wet ear corn for husking, sorting to drying in ear corn cob form, and then shelling. Storage in square silos, soft transport to seed processing line, grading, chemical treatment, seed drying, packing, as well as automation and control. 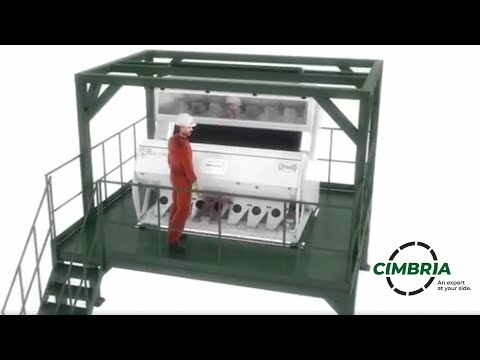 Cimbria has supplied a new plant for Saatbau Linz which enables them to further develop their strong position in the European market for maize seed, counting on their excellent varieties being constantly developed in Saatbau’s R&D stations. 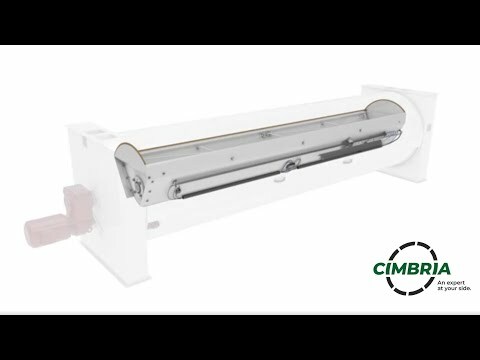 For excellent efficiency and purity in cleaning all kinds of seeds. For gentle separation of maize kernels from the cobs and removal of rachis. 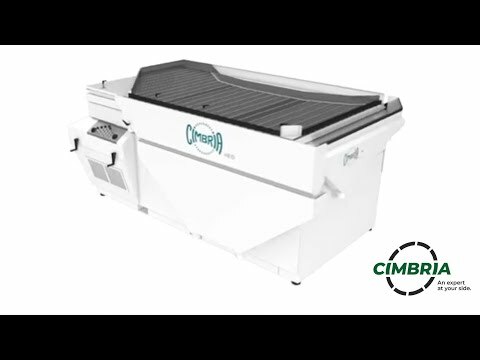 For electronic sorting of impurities and damaged seeds. 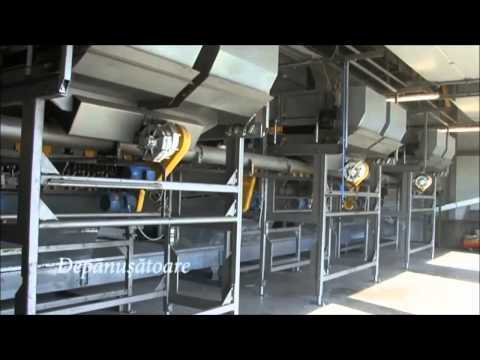 For rotation sorting and grading of maize kernels. For batch coating value-added seeds with costly seed treatments. 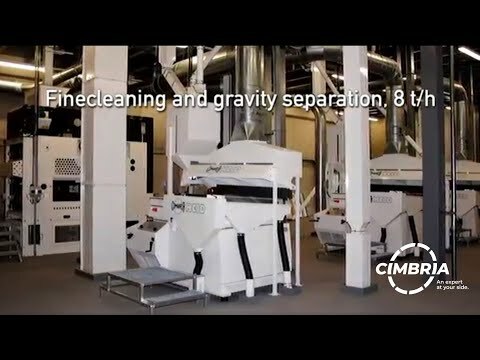 Entire range of seed processing equipment and solutions for all types of cleaning, grading, sorting and treatment.